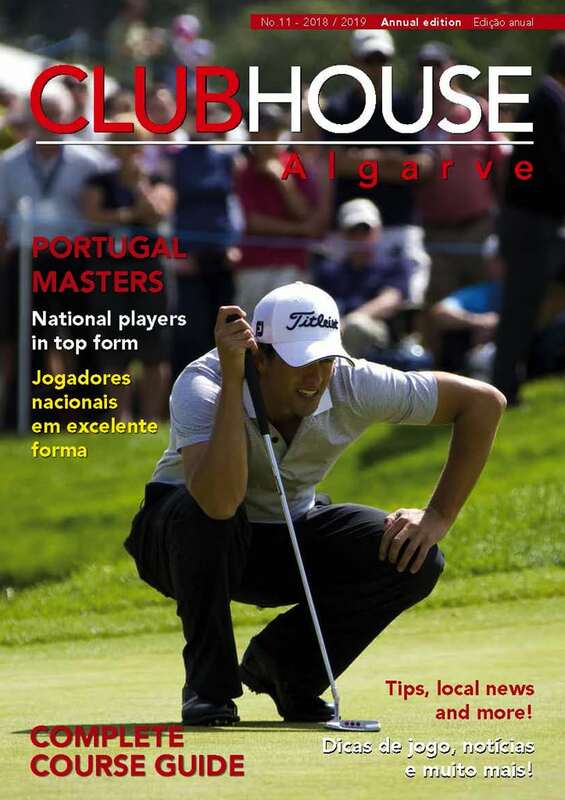 Espiche Golf Club in the western Algarve is distinguished by its sustainable and eco-friendly ethos. The lakes, streams and indigenous planting scheme works to enrich the local biodiversity, while creating a unique golfing experience and environment. The Espiche commitment to maintaining the game’s rich heritage has been combined with a concern for the protection of a unique natural environment, and laying the foundation for responsible future development. One result of such a progressive outlook and tradition is that the local tourism industry, tour operators, and Espiche business partners have formed a common bond and commitment to the club’s philosophy and development. The strength of these ties was clearly in evidence, and as seen here with members and guests joining together, at the golf club’s 3rd Summer Soiree Party held recently at the eco-award winning club. At the latest, memorable ‘Soiree’, Espiche Golf demonstrated its appreciation for everyone who continues to support the club. 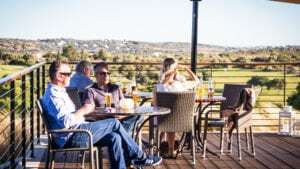 Tributes were paid to the fantastic level of support received since the early days when the area was developed from its distinctive Algarve landscape to a stunning course, able to retain and enhance the landscape’s rich, natural beauty. Club members joined with the representatives of the tourism industry, local tour operators, and business partners to celebrate all that has been accomplished over the past few years: a unique golfing experience based on a forward thinking vision as well as a deep commitment to the local environment and community. 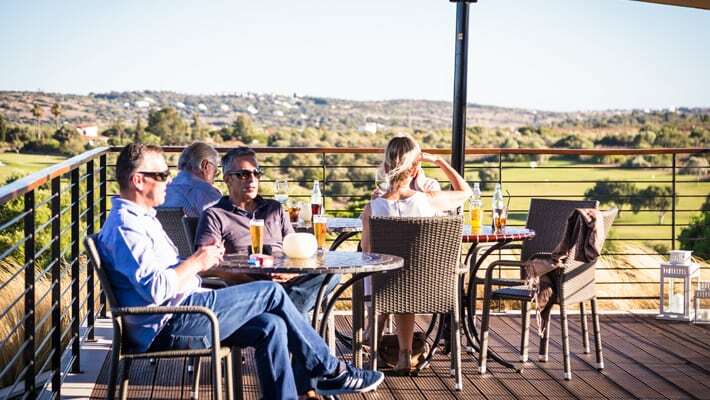 The Espiche experience continues to evolve not only with the Algarve’s physical splendour but also with the people of the local and wider communities who share and participate in the golfing and ecological success of the celebrated Algarve club.